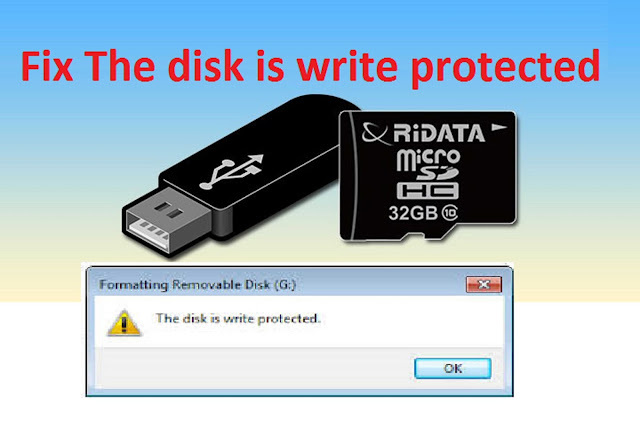 Disk Write Protection is formally the response you get when you try to copy,write or format a flash drive or SD card. This situation can be so funny, especially when you are in a haste to make us of your drives. I had a first class experience with this issues, i try all possible solutions i could reach out to on the Internet, but none work for me( using window operating systems). So i try other possible solutions from Tech Advisor , but the issues still persist. Not until i came across a Linux Commands using terminals on how to format any USB Drive or Mcard that the issues was resolve. Insert the USB drive or the Memory card with the issues and identify the volume of the disk. Please note: Whenever we attach a USB drive in Ubuntu, it automatically mounted to the system. We can not format any disk on Linux systems which are already mounted. So first un-mount this USB drive using the following command. Now use one of the following commands as per file system you want. To format a USB drive, most of the users prefer VFAT and NTFS file systems because they can be easily used on Windows operating system. Similarly, you can format USB Flash drive with any required file system. Hope this guide help you to regain your USB Flash or Memory card. For any complain use the comment box below.